When it comes to keeping our homes clean, we pay a lot of attention to cleaning the sofas and carpets in the living room. However, do you give equal attention to cleaning the mattresses and pillows in your bedroom? The mattresses that you use to enjoy a good night’s sleep may have dead skin cells, sweat and dust mites. 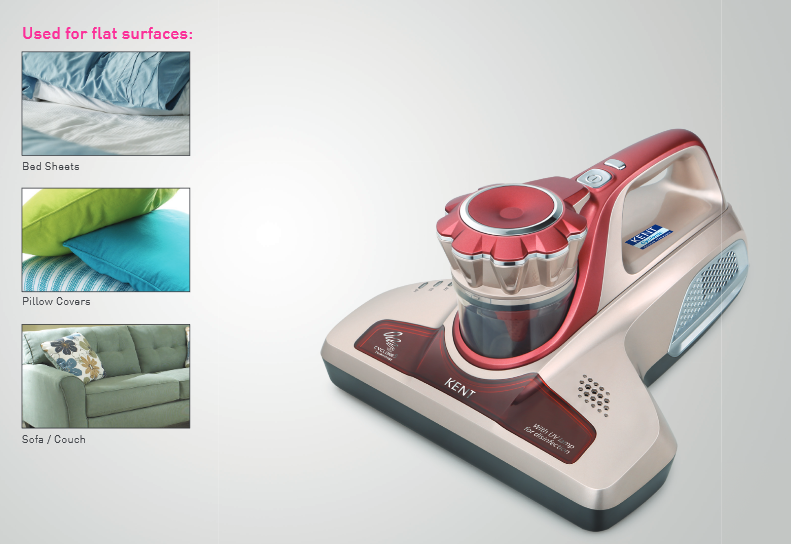 Simply dusting your bed will not remove these contaminants, which is the reason why you need a bed vacuum cleaner. With the availability of some of the best vacuum cleaners online, you can easily select something that meets your specific needs within your budget. However, simply running the vacuum cleaner on the mattresses or pillows is not enough. In this blog, we discuss the ideal way to clean your bed and mattresses using a vacuum cleaner. Before you start vacuuming your bed, ensure that you remove the linens from the bed. Wash the mattress pad, sheets and bedspread and thoroughly dry them. Follow the instructions mentioned and use hot water and dryer heat setting to kill the dust mites. The next step is to vacuum the entire mattress surface. Start vacuuming from the top of the mattress and go all the way to the overlapping parts of the mattress. When vacuuming the mattresses, pay special attention to the cervices and seams as these areas collect a lot of dust, dirt, dead skin and other pollutants. 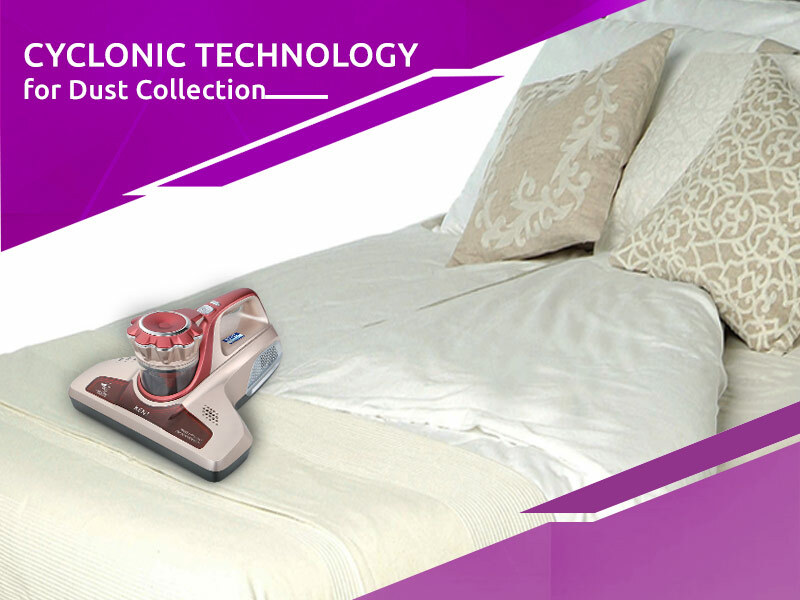 To thoroughly clean the mattress, get a bed and upholstery vacuum cleaner which comes with a UV disinfection tool and is ideal for cleaning flat surfaces. Once you are done with vacuuming the mattress, check for any stains on the mattress. If you mattress has any kind of stains because of spills, use the right cleaner to remove the stains from the mattress. Though it is advisable to clean the stains immediately, there may be instances when a spill may go unnoticed. You can use an upholstery cleaner to remove stubborn stains from the mattresses. The simplest way to remove stains is mixing a teaspoon of detergent in a cup of warm water. To deodorize the mattress, sprinkle baking soda over the entire mattress. If possible, leave the baking soda on the mattress for 24 hours to get the best results. Baking soda absorbs any excess liquid from the mattress to give it a fresh smell. Use the bed and upholstery vacuum cleaner to remove the baking soda from the mattress. Ensure that you flip the mattress and repeat the process on both the sides of the mattress. After vacuuming, cover up the mattress. Mattress cover are easy to wash and also protect the mattress from dirt and stains. You can also add a mattress pad between the bottom sheet and mattress cover in order to absorb the moisture.